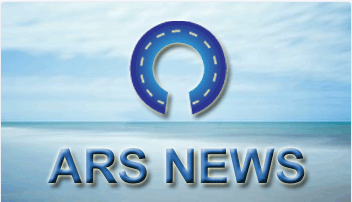 ARS in its drive to continue finding ways to support our dealers has configured a new toll and fine recovery feature. The new feature helps recover tolls and fines even after the vehicle is returned which is why dealers are quickly adopting it. Click HERE to learn more. AutoSuccess magazine has named ARSloaner and their loaner car management software to this elite list for 2019. Read more about this award winning on demand platform and its ability to relieve your loaner car headaches! A great article published in the January 2019 copy of AutoSuccess Magazine targeting service managers and their staff. Highlights the need for service managers to understand their service loaner contracts to avoid costly mistakes. ARS will be in San Francisco exhibiting at NADA again this year. We will be in the West Hall - booth 6331W. If you get time please stop by to say hello. We always look forward to seeing existing customers or discussing how our system can help new customers. ARS is now fully integrated with the Vantiv/Worldpay merchant payment and processing system. The new platform interface will allow a single interface for all payment vendors regardless of processor. That includes both Vantiv/WorldPay and non-Vantiv/Worldpay customers. Building on their brand-specific design approach, ARSLoaner today announced the launch of a system to support the Ford CTP. The system prints all required forms and ensures program compliance. Click HERE to learn more. 1. Auto Rental Systems LLC is a partner of the PDP Insurance Group. 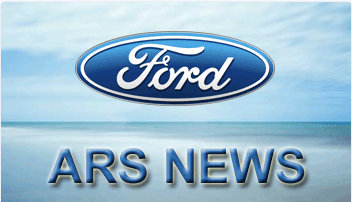 All Ford and CDJR dealers are required to purchase loaner car insurance through PDP. 2. All product names, logos, and brands are property of their respective owners. All company, product and service names used in this website are for identification purposes only. Use of these names, logos, and brands does not imply endorsement from either the Chyrsler Corporation or the Ford Motor Company. ARSloaner was designed for auto dealers by dealers themselves providing everything you need to manage your loaner car fleet.